Packaging Accessories is a family owned business. 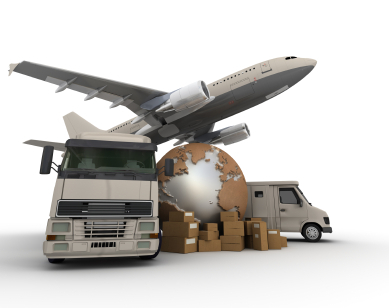 We offer you 35 years of experience in package design, supplies, materials and shipping. 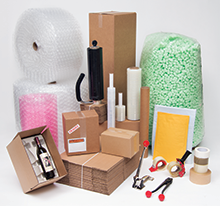 We offer both Retail and Wholesale pricing for our Packaging, Moving, and Shipping supplies and services. Some of the services we offer are: Notary, Copy, Fax, Greeting Cards, Gift Bags/Wrapping, Tissue. Our every day and seasonal specialty gifts and packaging are from recognized manufactures. Use the links below to guide you to our retail offerings and prices. More items and wholesale pricing can be obtained by contacting us.